Mitch Cleary (27) with his sister Shannon (29). Mitch Cleary (27) with his sister Shannon (29). Mitch Cleary (27) with his sister Shannon (29). Mitch Cleary with family and friends. IT is time for Mitch to come home. Four years ago, Mitch Cleary – then a 23-year-old Scarborough building supervisor – was punched twice outside a Northbridge nightclub, causing him to fall and hit his head on the ground and leaving him with permanent brain damage. 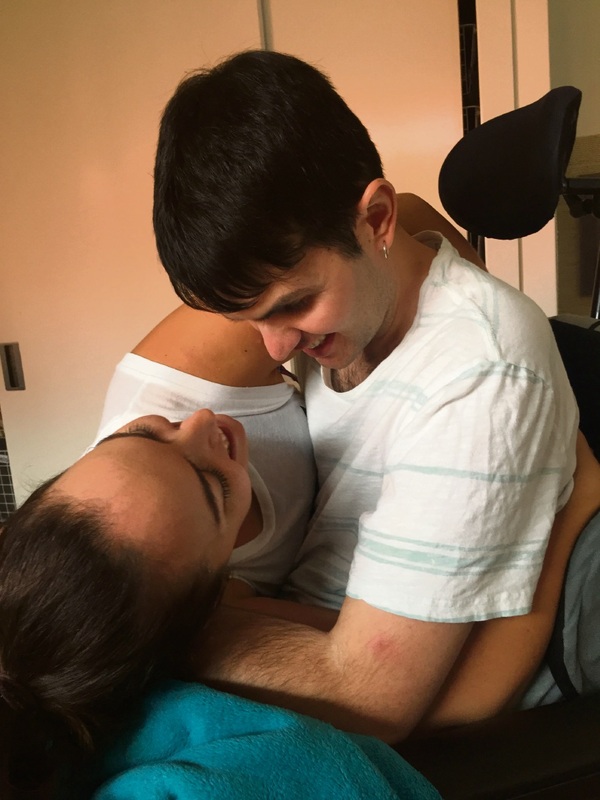 Now after years of rehabilitation, Mitch’s family feels the best place for his ongoing care is his home. “We are aware that Mitch will require care for the foreseeable future, if not for his lifetime, so we believe that facilitating this in a home environment will assist in his progress,” his sister Shannon Cleary said. It was in the early hours of a Saturday morning in 2013 that Mitch’s parents were told to get to Royal Perth Hospital. 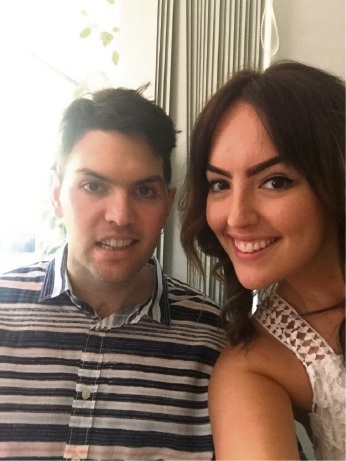 “We had an agonising wait whilst he underwent lengthy surgery and following that, we were told the next 72 hours would be crucial,” Shannon (29) recalled. “He was not given a high chance of survival, however he beat these odds and continued to do so until he was discharged from the ICU (intensive care unit) into the high dependency unit three weeks later. “For a long time, we felt like he was taking two steps forward and one step back. “For example, he stabilised enough to have a metal plate inserted into his skull to replace the section that was cut out to allow for swelling but following this, he ended up back in ICU. “I watched the trauma take its toll on the whole family; from serious stress, devastation and sleeplessness to the looniness that comes with adrenaline and shock. “Those first few months were harrowing for everyone, especially as we all started to return to work and go about our usual lives. “There came a point where we had to return to our social activities, friends and tasks that seemed selfish knowing Mitch was in hospital in a coma and this came with a lot of guilt. 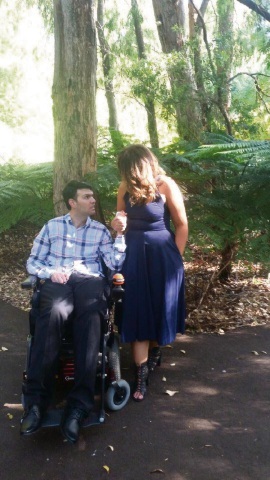 Mitch – a former Sacred Heart College student – was at Royal Perth Hospital for four months before he was moved to a Shenton Park rehabilitation facility. “Being in a hospital environment is very confronting,” Shannon said. “The smell of hospital food and hospital-grade hand sanitiser are smells that to this day, put a pit in our stomach. “They serve as a reminder of the countless hours we spent in waiting rooms, or staring at Mitch hooked up to a million machines, or the times we received terrible news. “When we arrived, we had no idea how long we were going to be there and found ourselves in a position where we had to make decisions that we weren’t prepared to make, on information that we had a limited understanding of. “We decided very early on that we were not going to be bound by the medical information that was given to us. After eight months in the rehabilitation facility, Mitch was moved to Brightwater Oats Street in East Victoria Park, where he has lived for almost three years. Here, Mitch’s treatment includes physiotherapy and occupational and speech pathology. “We also arrange and transport him to additional treatment as we want to do as much for Mitch’s recovery as we possibly can,” Shannon said. “For recreation, Mitch spends time with his best friend Nicole, he’s taken for a swim at the beach, has sleepovers at his dad’s house with his dog Buddha, has visits to the barbershop and attends family functions. Four years on, the 27-year-old’s recovery is ongoing. “We don’t have an end goal for Mitch,” Shannon said. “He beat the odds in the early months, so we are open to where the journey takes us. 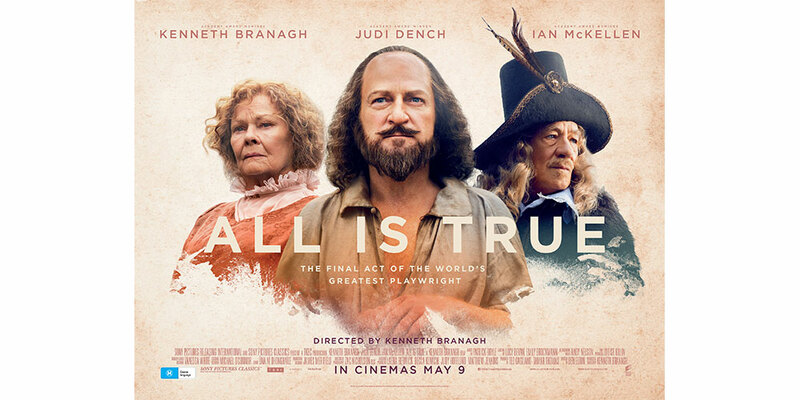 “We were told he was not likely to survive; he did. We were told he would never open his eyes; he did. We were told he would never be able to eat or feed himself; he did. Work has begun at Mitch’s dad’s and step-mum’s home in Mullaloo, hopefully to move him home this year. Shannon said Mitch had a disability pension from the government to cover his current accommodation, but the family was unsuccessful in securing funding to move him home. 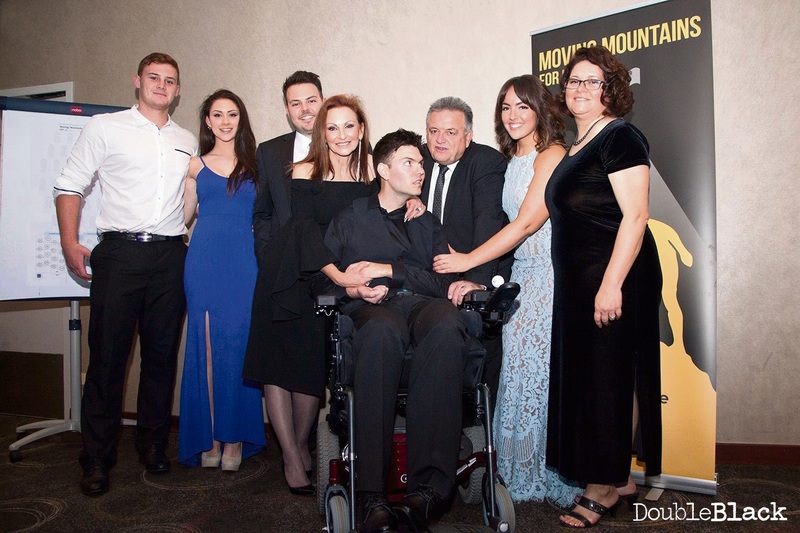 Therefore, fundraising to help the Clearys has been ongoing with Mullaloo surf lifesaver Jason Snell climbing Mt Everest last year and a gala dinner, along with donations from vendors and tradespeople, to help with the house modifications. Contact the family through the Moving Mountains for Mitch Facebook page or donations can be made at givematcher.com.au/moving-mountains-for-mitch. SHARING Mitch Cleary’s progress and challenges is a way for the family to raise awareness of incidents like the one that left the now 27-year-old with permanent brain injuries. “We hope that with sharing Mitch’s story, we can prevent another family from this tragedy,” sister Shannon Cleary said. As part of this initiative, Wellness Expo – Mates of Mitch will be held at Mullaloo Surf Life Saving Club from 10am to 4pm this Sunday. Organiser Kylie Beveridge, of Kylies Heartfelt Kreations, said the expo would also help raise funds for the family. There will be an hour of tribal yoga and sound healing staring early at 9.30am, followed by an hour of mediumship with Donna Wignall and Ann-Marie Doherty from noon. Stalls will include handmade items, pampering, healing and reflexology treatments, Henna tattoo, raw treats, children’s entertainment and raffles. Boxer and founder of the Coward’s Punch Campaign Danny Green will also make a special appearance. Shannon said the family was “so appreciative” for this event. “It is fantastic to be surrounded by so many like-minded, supportive people who constantly have Mitch in their thoughts,” she said. Mrs Beveridge said she was “blessed” to host a similar expo in 2015. “Those that came will remember the energy this day created,” she said. Entry is a gold coin donation to the Mitch’s charity Bridging Communities.